Welcome to Metro Alliance! 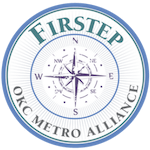 - Firstep - OKC Metro Alliance Inc.
63 percent of Firstep clients were court involved prior to admission. Firstep Residential Recovery Programs serve up to 56 women and 70 men and costs approximately $45 per day per resident. 47 percent of participants are under 30 years of age. Firstep provides 11,000 meals per month. 500 men and women have participated in Firstep in the past year. No one is turned away because of their inability to pay. 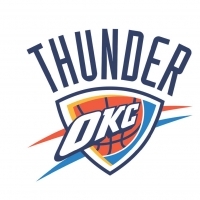 We work with the OKC community to help those in most need of recovery assistance. 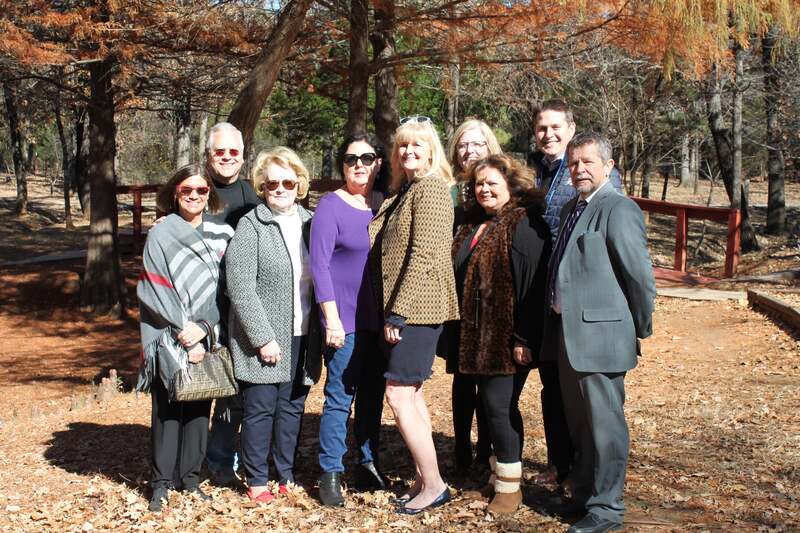 OKC Metro Alliance helps facilitate the start of rehabilitation for those in need. We help give the tools and skills needed to successfully rebuild and restart adult’s lives in the OKC Metro area. OKC Metro Alliance helps adults on their journey to journey to recovery, the road begins here. The OKC Metro Alliance, Inc. a non-profit corporation was founded in 1973 to administer the Public Inebriate Alternative (PIA) in downtown Oklahoma City. Over the years OKC Metro Alliance added two residential recovery programs called Firstep for individuals who are in need of long term recovery services in a supportive, drug and alcohol free environment. The mission of OKC Metro Alliance is to assist Oklahoman’s who want to recover from substance abuse by providing long-term residential work recovery and to offer alternatives to incarceration. 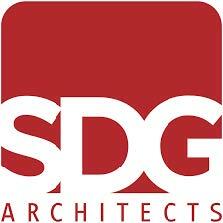 Founded in 1973. Sobriety is within reach of every hand. It is the greatest gift you will ever receive.